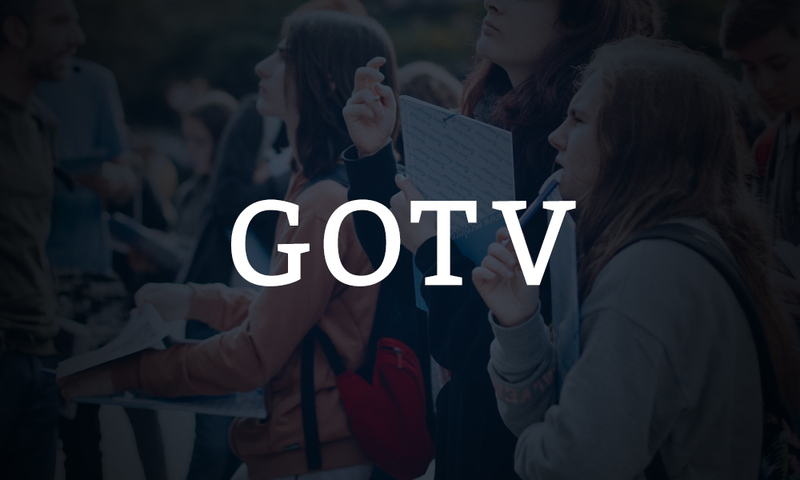 Master the basics of grassroots organizing with this informative series of instructional videos that lay out everything you need to know—from canvassing to phone banking to doing voter registration. Learn the voter contact skills that will help us take back the House. Swing Left senior staff will be facilitating an ongoing series of sessions focused on phone banking, canvassing, and GOTV.